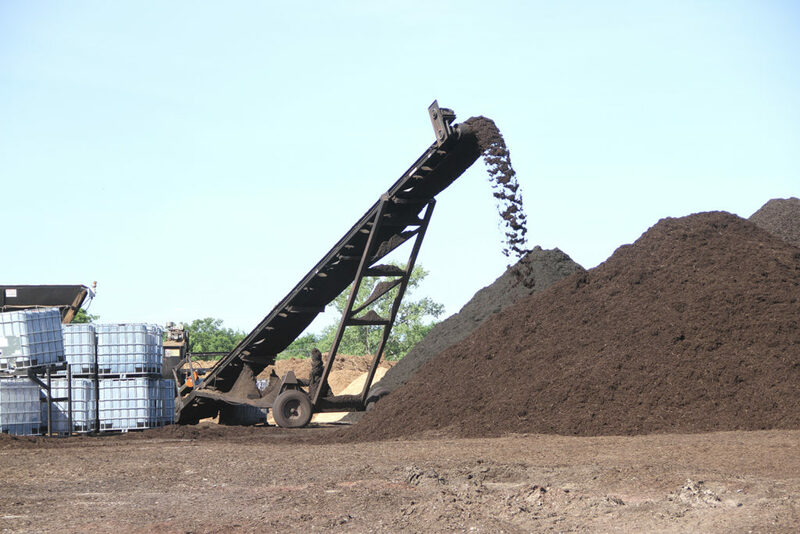 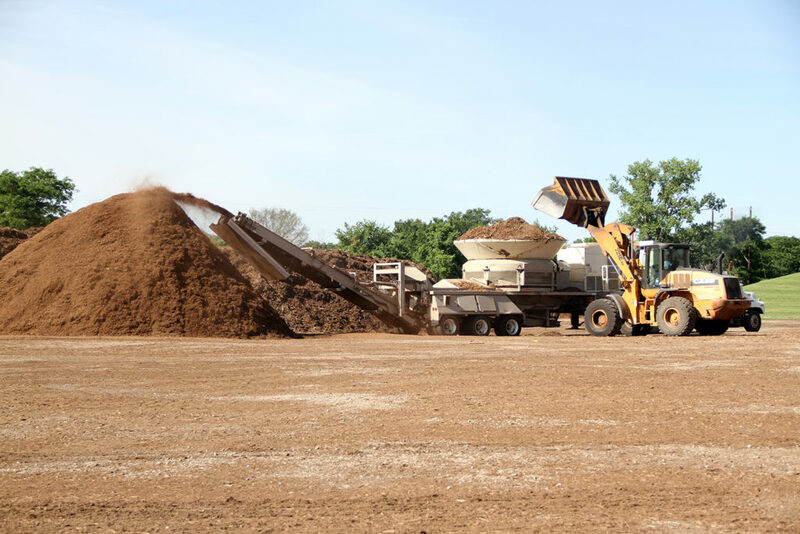 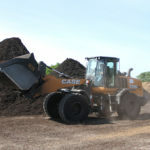 Since 1989, Suburban has been processing and recycling Kanas City’s organic plant waste, keeping millions of tons of waste out of landfills, and turning it into compost and mulch instead. 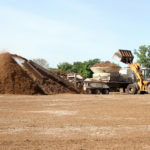 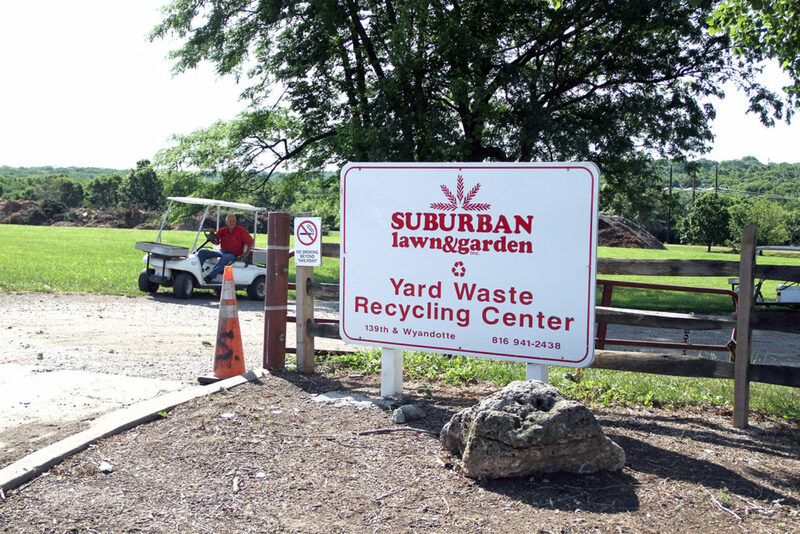 Regulated by the USDA, EPA and Missouri Department of Natural Resources; Suburban strives to offer the cleanest, friendliest, and most convenient Yardwaste site in the country. 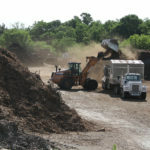 This facility is open to both residential and commercial customers 7 days a week in the spring, summer and fall, and 5 days a week in the winter. 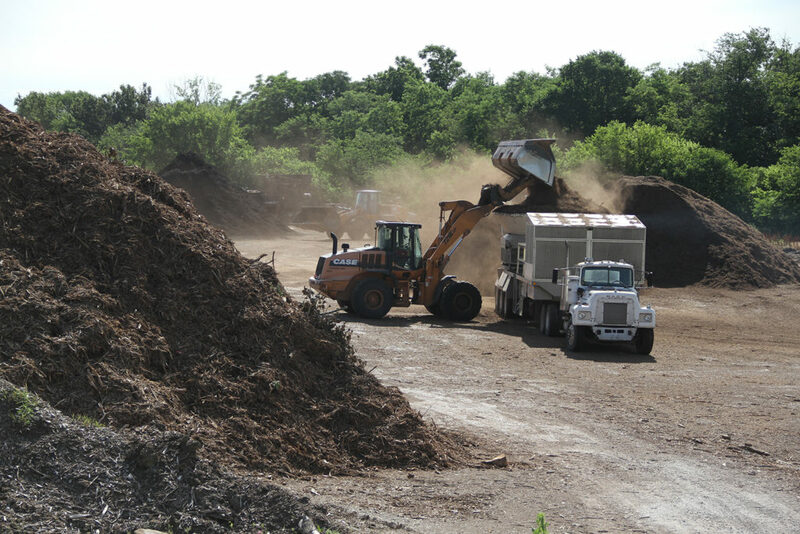 For a list of the fees we charge at the recycling center, please click here. 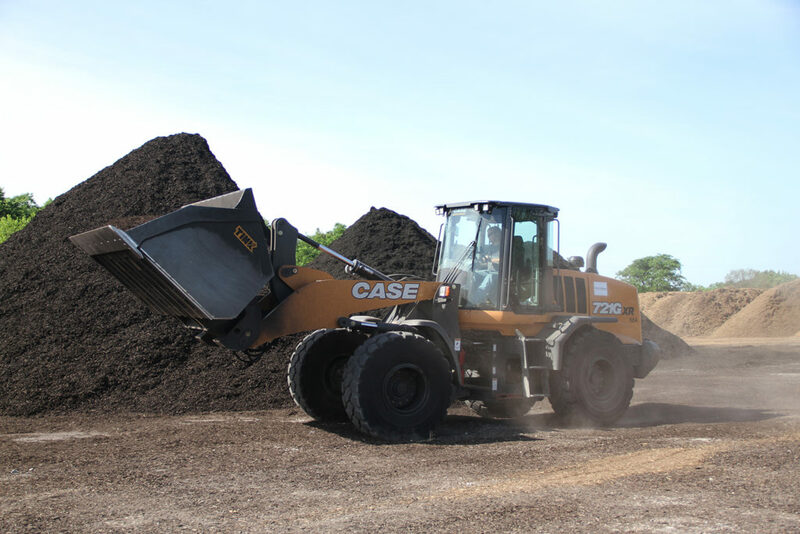 For a list of items accepted and hours of operation, please click here. 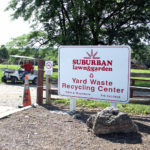 We only accept yard waste! 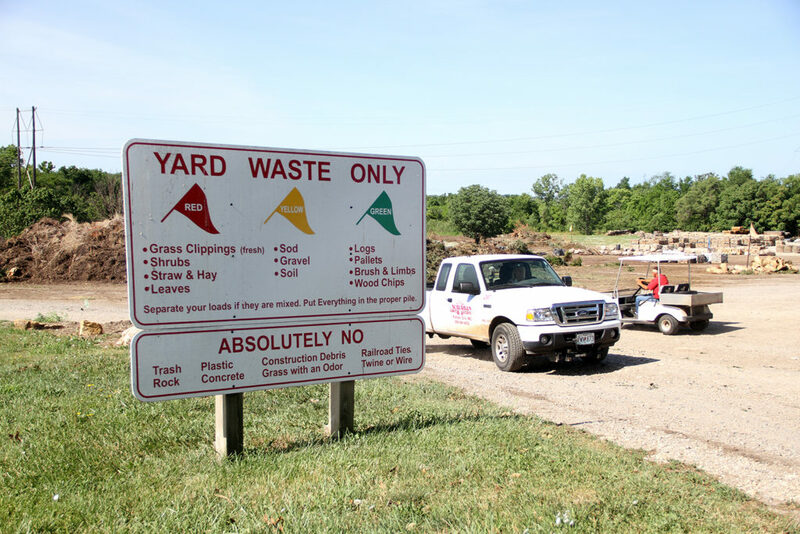 NO railroad ties and NO plastic or trash allowed. 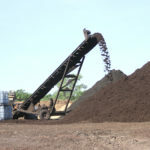 Paper bags can be composted. 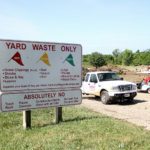 Plastic bags will be emptied by the customer.